Meet Dublin Chiropractor Dr. Marie Hoying! Dr. Marie Hoying grew up playing sports. That trend continued throughout her college years and ultimately brought her to the career she is so passionate about today. Along the way, she sustained multiple injuries and saw a chiropractor to care for them. Dr. Marie initially became interested in chiropractic because, regardless of the issue, it was always able to help her. She was intrigued by how quickly she could heal after an adjustment — without any drugs, opiates or surgery involved. One summer, Dr. Marie had a serious emergency. She became ill and found it difficult to breathe. She knew that she needed to get some help, whether that was going to the emergency room or a visit to her chiropractor. Although she was unsure if the chiropractor could help in this particular situation, her mom decided to give that a try first. After being adjusted, she instantly felt better. This life-changing experience solidified her decision to become a chiropractor. Dr. Marie loves to help people live their life to the absolute fullest – with the most comfort, balance and energy possible. This passion for helping young children and families get well – and stay well – is exactly what led Dr. Marie to attend Life University of Chiropractic in Georgia. 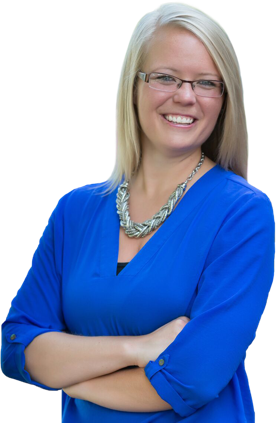 She believes being the President of the Pierce Results Club, as well as being highly involved in many other activities and clubs in college, prepared her for what the great work she is performing now as a chiropractor in Dublin, Ohio. Dr. Marie is incredibly family- and friend-oriented. She loves being around kids and spending time with her niece and nephews. She is also involved in her local church and enjoys volunteering. She enjoys spending time outdoors and remains very active in sports. Whenever she gets the chance, she heads back to her hometown where she enjoys getting a competitive game of kickball, softball, corn hole or basketball in with her cousins. As she reflects on her earlier years, she realizes that playing basketball in high school and college is what truly led her to choosing chiropractic as a career. The help she received led her to want to provide that same help to others. 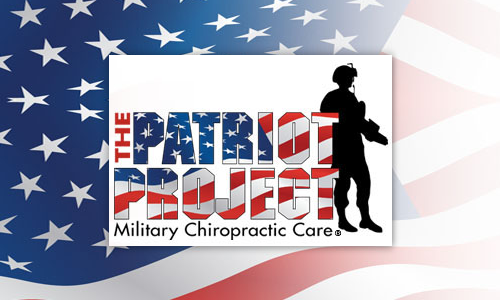 Dr. Marie is also a member of the Patriot Project, a grassroots effort to offer free chiropractic care to active military members and their families, as well as Wounded Warriors and Gold Star Dependents. Dr. Marie would like to welcome you and your family to get well and stay well with Foundation Chiropractic. Call 614-389-5271 or contact us through the website today to see how chiropractic care can help!